We’ve already run a massive showcase on the art of The Witcher 3, but today we’re getting a look at some fine work from the game’s universe that hasn’t been seen by anyone outside developers CD Projekt Red. 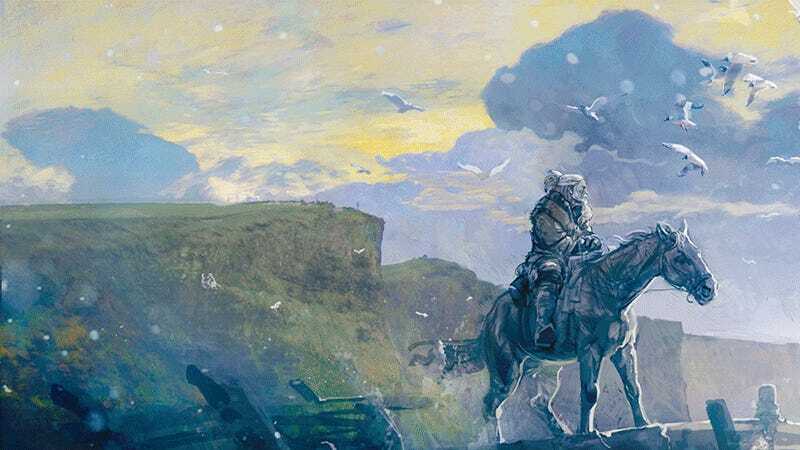 Art dealers Cook & Becker have teamed up with the studio to release a series of 35 prints, each featuring a piece of concept or promotional art from both The Witcher 3 and the upcoming standalone Gwent game. And while some of these will look familiar, many are fresh onto the internet, having not even been included in The Witcher 3's art book. You can see some of these below, while you can check out the rest here.